Our Beautiful Bluff – Home! For a community to succeed, everyone needs to have the same opportunities and so it was that the Bluff Hope Centre was born. The centre will offer prospects of an improved future to the destitute and despairing. Through the kindness of a gaggle of volunteers, the centre aims to provide to those members of society who have been left behind. While the focus initially is on the Bluff, the team hopes to expand and they call on anyone willing to donate their time, money or services to get involved. Call Lorraine on 083-923-9196 or 031-467-6927 or email lorraine32113@gmail.com or macdonaldfelicity@gmail.com. Touring Lamontville… here’s a sneak peak of what we saw during our visit. AIMING to put South Durban on the map, Helga Du Preez, the new chairman of the area’s community tourism organisation (CTO), Sodurba, has the knowledge, experience and attitude to get the job done. 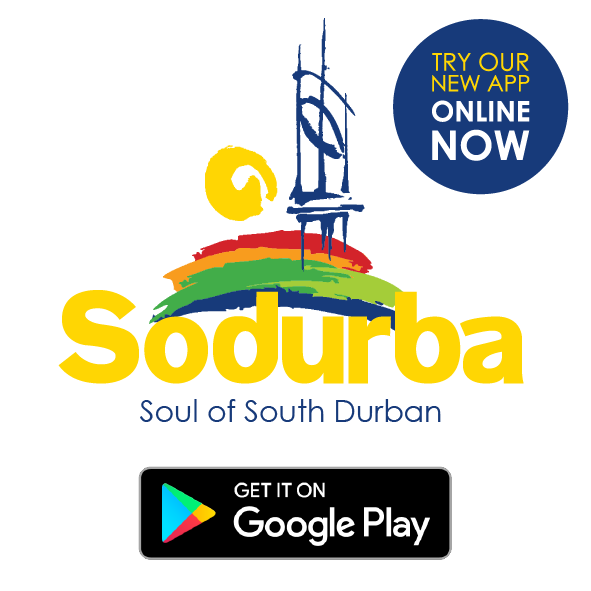 Following a few false starts, Sodurba, which is one of nine CTOs in Durban, is up and running and headed towards a bright future. Both the tourism industry and business need to strive for excellence by promoting the area, leading to job creation and a better life for the individual. 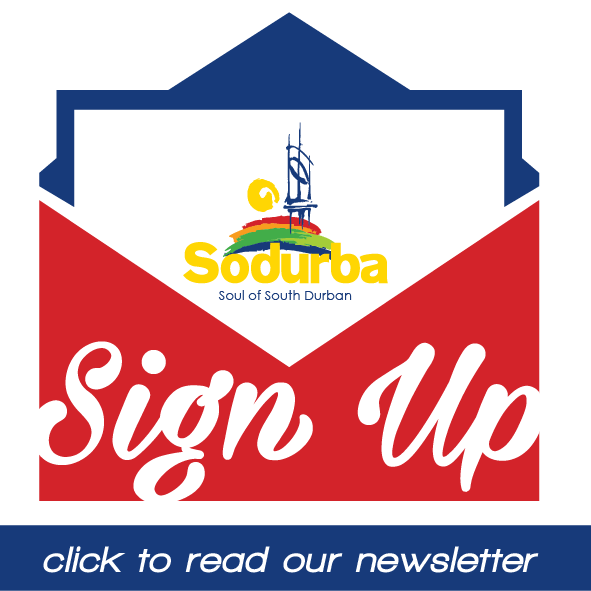 Follow our journey and support #Sodurba showcase our amazing city. The newly-elected committee hopes to improve the image of South Durban.